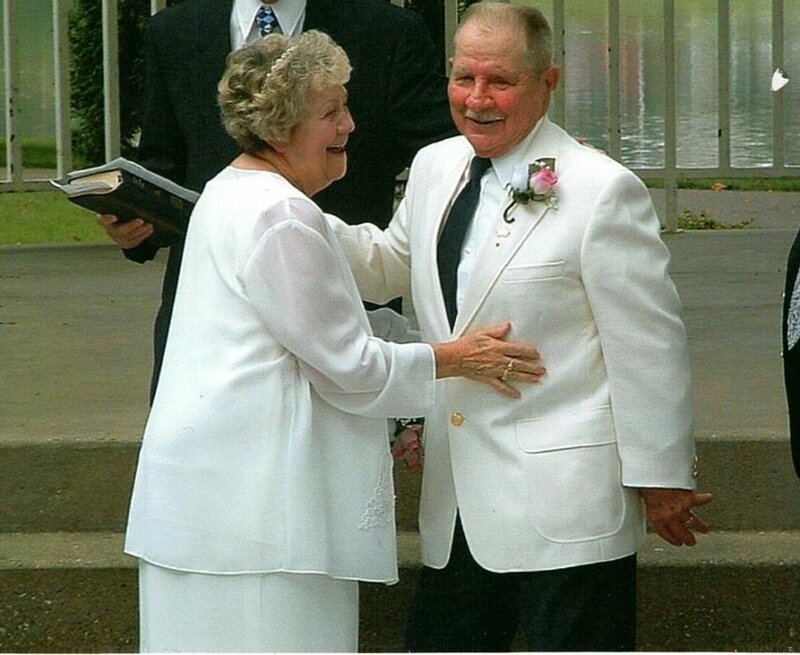 Obituary for Wilma "June" Getz | Campfield Hickman Collier Funeral Home, Inc.
Wilma “June” Getz, 93, passed away Sunday, February 10, 2019.Through the Gates of Heaven Wilma “June” Getz has walked like a light everyone wanted to be around and bask in the warmth that she provided.She was mom and grandma to her family. She was grandma to people she only just met. She was a member of the Barberton Civitan Club and a longtime member of the Akron Baptist Temple.Preceded in death by her loving husband of 60 years, Richard Warren Getz; sister, Reba Marie Sickles; parents, Ida and Edwin Sickles; daughter, Rebecca June Garrard and grandson, Ronald Daniel “Danny” Getz. June is survived by children, Ronald Daniel (Patty) Getz, Vicki Lynn Tavanello, Robert Floyd (Lynette) Baker Jr., Terry Bryan (Sheri) Baker and Brenda Michelle (Mike) Fagan; grandchildren, Rebecca Tavanello (fiance, Johnny Usher), Ronald Dean (Belinda) Scott, Richard Warren (Debbie) Getz, Nicole Marie (Bobby) Bowman, Michael Sean Fagan, Liam Robert Fagan, Nicholas Robert Baker, Matthew (Megan) Stringfield, Tyler Hallam, Travis Warren Baker, Tyler James Baker and Trevor Seth Baker; nine great-grandchildren; 10 great-great-grandchildren; along with other relatives and friends, including close friend, Kenneth Stacy.Wilma’s family will receive friends on Wednesday, February 13th from 5 to 7 p.m. at the Campfield-Hickman-Collier Funeral Home, 566 W. Park Ave., Barberton, followed by her funeral service at 7 p.m.A celebration of Wilma’s life will be held immediately after her service at the Barberton Civitan Club, 44 10th St. S.W., Barberton. In lieu of flowers donations may be made to Crossroads Hospice, 3743 Boettler Oaks Drive, E., Uniontown, Ohio 44685.